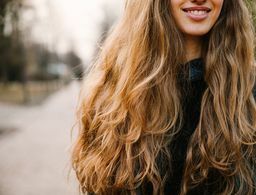 While we tend to view skin care and cosmetics as two separate entities (and shop for them as such), many of the makeup brands we swear by also have ultra-effective lines to care for your skin that we rarely hear of. 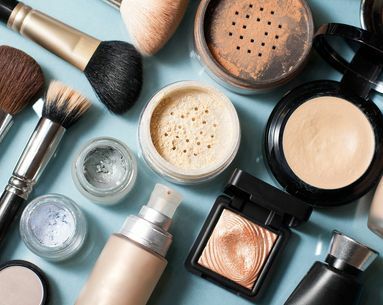 From well-known makeup brands with under-the-radar skin care lines to those that have just launched their first skin-saving product, here are some of the top products to try from some of our right-hand makeup lines. Originally put on the map for their mineral foundation that has since gained a cult following, this your-skin-but-better brand recently launched their “Skinsorials” skin care line, focusing on the three essential steps of a healthy complexion: purifying, empowering and moisturizing. Just one pump of this silky serum infused with the brand’s signature long life herb extract, California poppy extract and ginger extract will leave your skin looking more vibrant. And, with reduced fine lines and wrinkles promised along the way, this one’s a no-brainer. Developed with top plastic surgeons to ensure top performance, IT Cosmetics has been known to create innovative and problem-solving makeup for every skin tone and issue, so it’s only natural that the brand is now moving into their first skin care line as well. This transforming and moisturizing cream is designed to boost skin’s natural regenerative cycle for more supple, younger-looking skin. 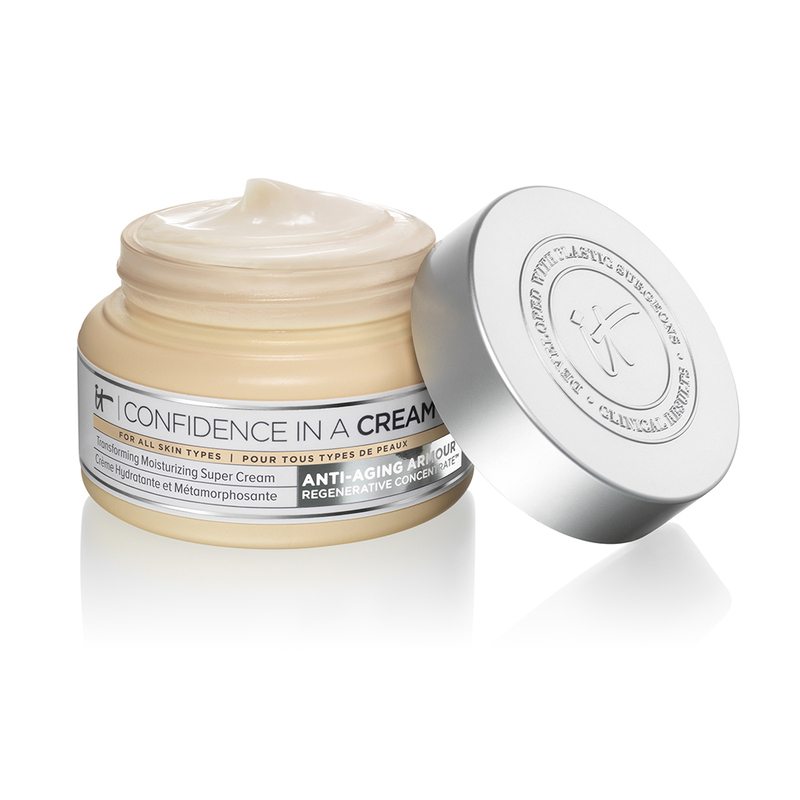 With ingredients like collagen, peptides and hyaluronic acid found in the brand’s proprietary Anti-Aging Armour Regenerative Concentrate, we’ll be slathering this cream on morning and night. From foundation primers and bronzers to the most pigmented eye shadows, Laura Mercier’s range of products truly has it all—including a vast skin care line that is (strangely) less popular but just as effective. Their newest collection, Infusion de Rose, uses—you guessed it—rosehip seed oil to brighten and nourish skin with the most relaxing scent. This fast-absorbing, multitasking oil delivers a powerful dose of hydration wherever you need it—on your skin to soothe, on your hair to condition or tame flyaways, or on your cuticles to soften and hydrate—while the classic rose scent will leave you feeling ultra-feminine all day. A permanent brand within any beauty-lover’s routine, NARS is known for its extravagant-meets-classic colors housed within its signature, minimalist packaging. 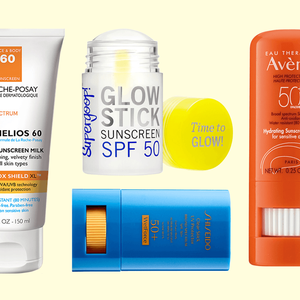 While advertising for their popular color lines can be spotted anywhere you look, their skin care line—ranging from cleansers and serums to moisturizers—is a little more under the radar (for now). Promising 24 hours of intense hydration, boosted collagen production and free-radical protection, this moisturizer is so much more than meets the eye. 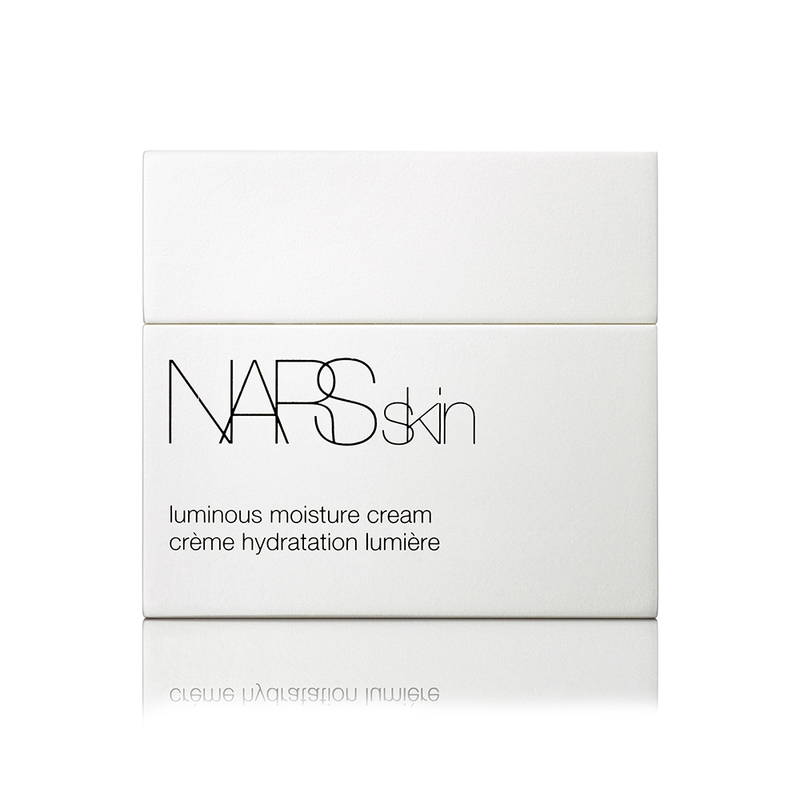 Plus, it contains the brand’s exclusive light-reflecting complex designed to restore radiance and reflect light like a prism. Count us in. Created to act as a natural alternative to our favorite makeup products, Josie Maran’s cosmetics (think luxe coconut water–infused cheek colors) are infused with 100 percent pure argan oil, and her skin care is no different. From cleansing oils and moisturizers to pure bottled argan oil, this skin care line is nothing short of lavish. 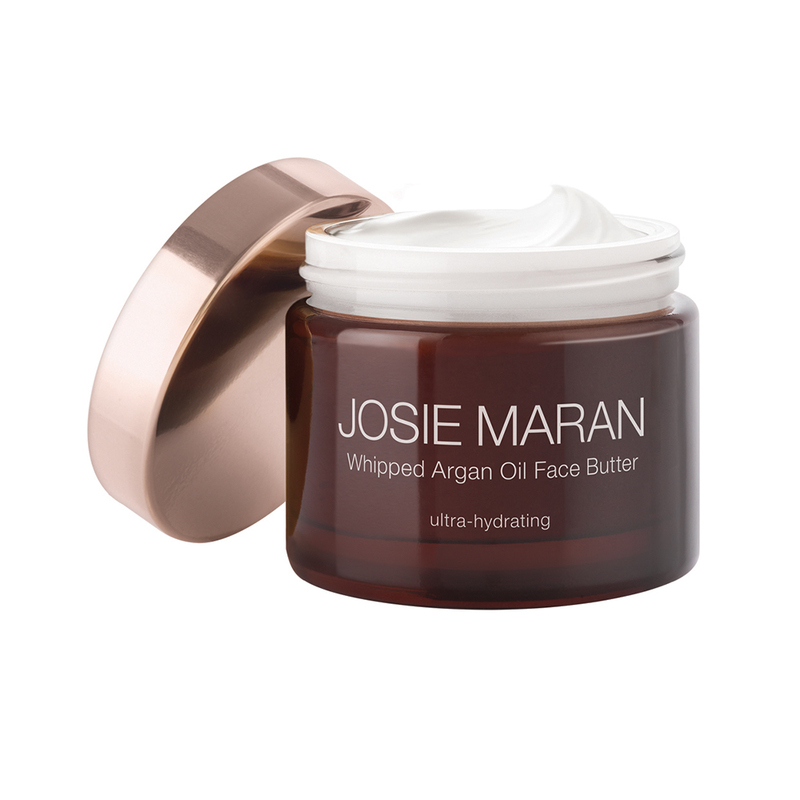 A new, facial version of Josie’s famous whipped body butter, this thick, unscented cream is infused with pure argan oil, essential fatty acids and vitamin E to quench your skin’s thirst while softening texture and restoring elasticity, leaving you looking younger and healthier—the natural way. 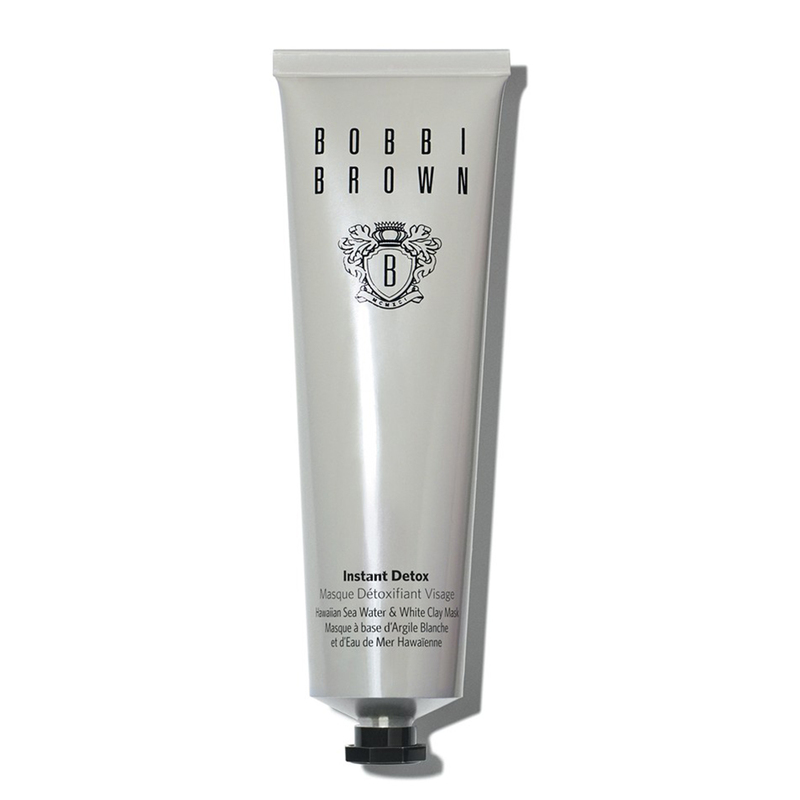 With a strong belief that beauty begins with skin care, Bobbi Brown’s extensive line (around 35 products!) of skin care ranges from lotions and creams to buffing beads and is sure to have something for every skin type and concern. One-third of the brand’s newest mask line, this purifying formula uses Hawaiian sea water and Amazonian white clay to thoroughly cleanse skin (it even removes stubborn oil and blackheads) while also reducing the appearance of enlarged pores. From skin polishers and eye creams to emulsions, benefit’s established skin care line, b.right!, is just as carefree and effective as the brand’s extensive cosmetic line with a focus on hydration to get your skin plump and glowing in no time. 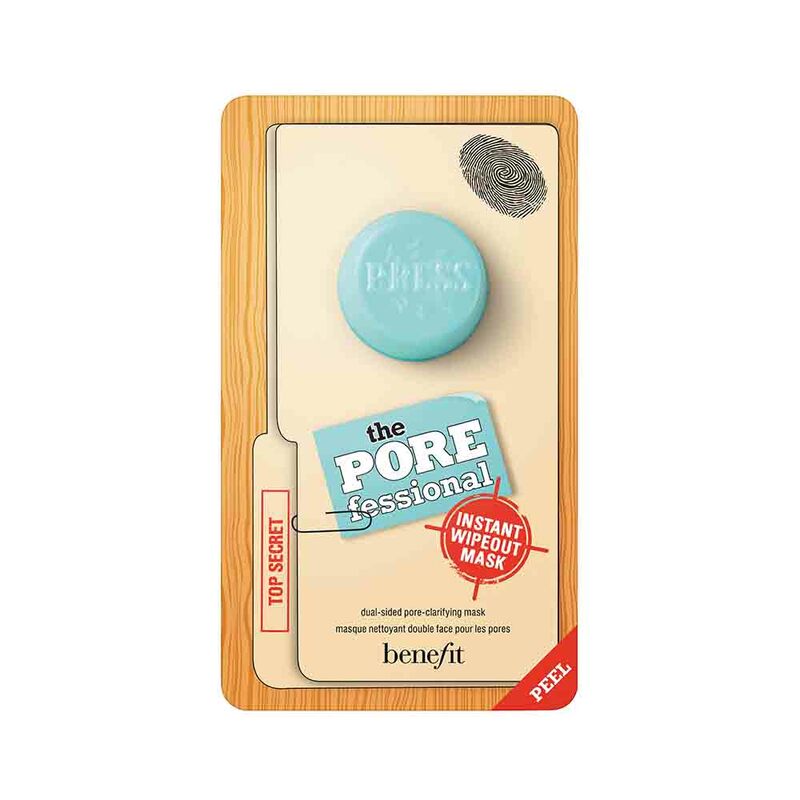 A refreshing change to our usual pore strip, these fabric masks cover a problem area (nose, forehead or chin) and release skin-clearing ingredients for super-clear pores in just 10 minutes. Known for being the first natural mineral makeup line with skin care benefits (all are hypoallergenic and dermatologist-tested), it’s no secret that Jane Iredale’s skin care is also infused with a bevy of pure and clean ingredients to improve skin. Its newest line, BeautyPrep, is designed to optimize the wear and longevity of your favorite makeup. Packed with ingredients like fruit extracts, organic lemongrass, apple, pear and coconut water, this toner naturally restores the surface of your skin and balances its pH while also refining pores to help makeup go on smoother and stay on longer. 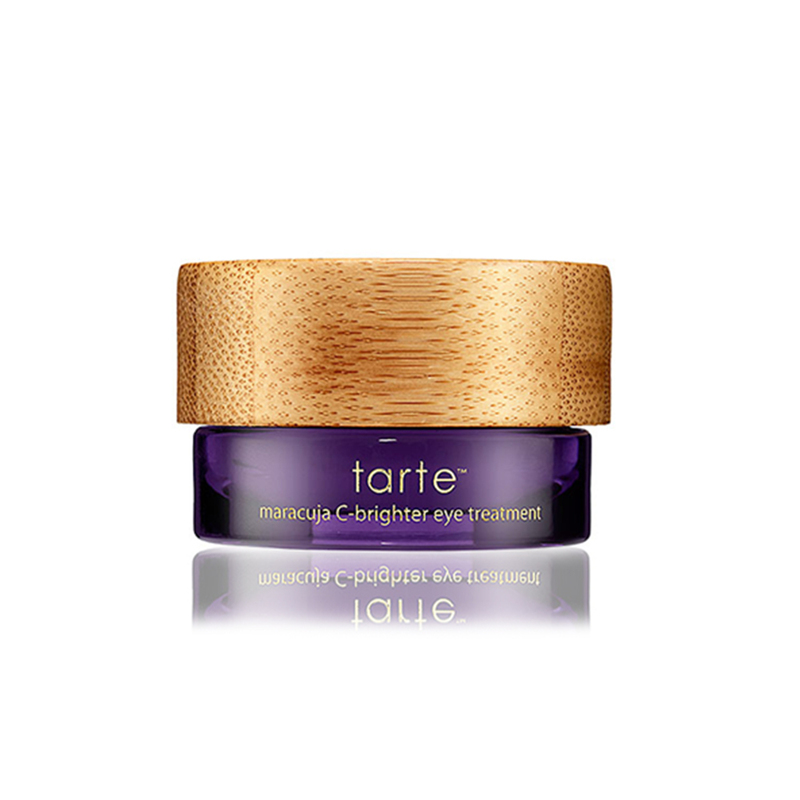 Chock-full of naturally derived ingredients and without parabens, synthetic fragrances or phthalates, tarte’s makeup line is known to be pure and natural. Their skin care is no different—harnessing the power of maracuja oil, the line includes everything from neck treatments to facial masks, delivering high performance via natural ingredients. Housed in this pretty packaging is Maracuja fruit, vitamins A, C and E and advanced botanicals to visibly hydrate, firm and brighten dark under-eye areas. Known for its wallet-friendly line of makeup and constantly evolving and eclectic brush sets, Sonia Kashuk has been the go-to line for quality makeup without totally breaking the bank for years. 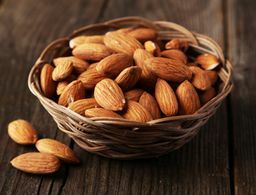 What you may not know, however, is that their line also includes a top-notch skincare range, featuring exfoliating toners, masks and cleansers to name a few. This silky cleanser goes on as a gel and transforms into a milky oil once you add water to instantly melt away makeup while nourishing dry skin (thanks to ingredients like coconut and camellia oil) all in one step. 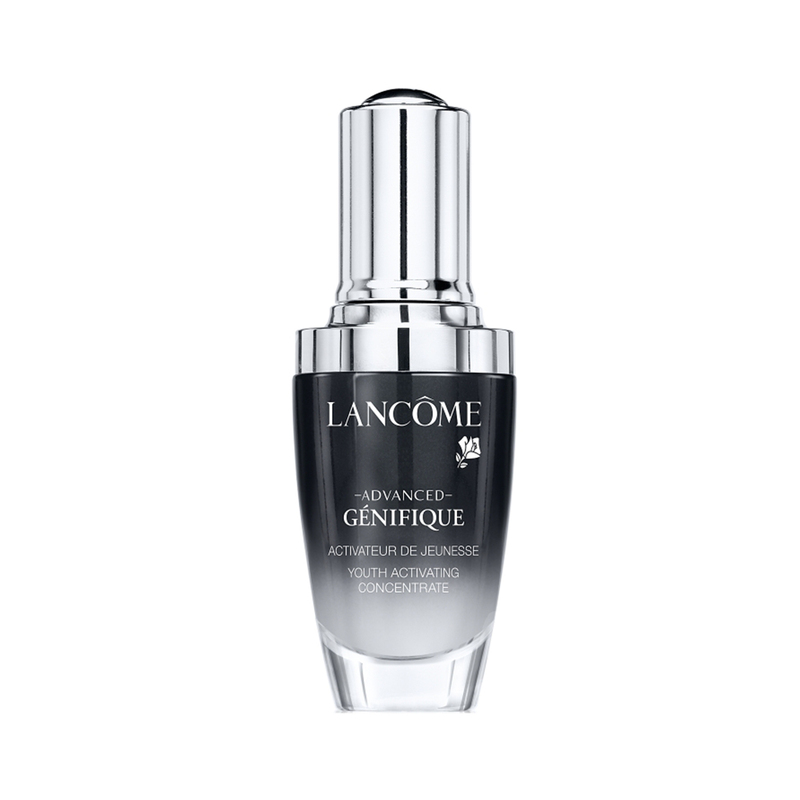 A staple in every woman’s beauty arsenal for decades, Lancôme offers equal parts cosmetic and skincare products. 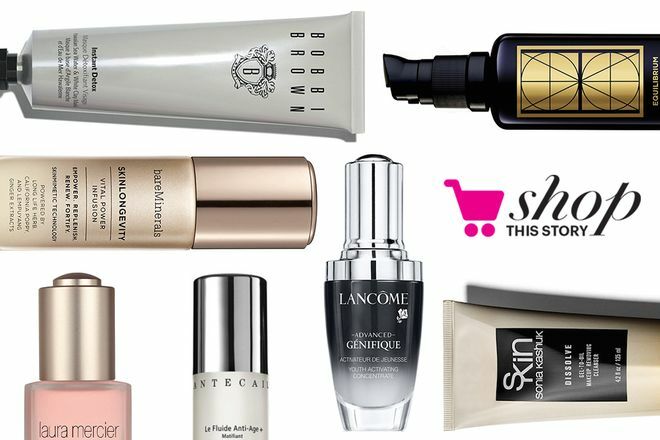 And with different ranges targeted at different skincare and aging woes, it’s no surprise the majority are best-sellers. 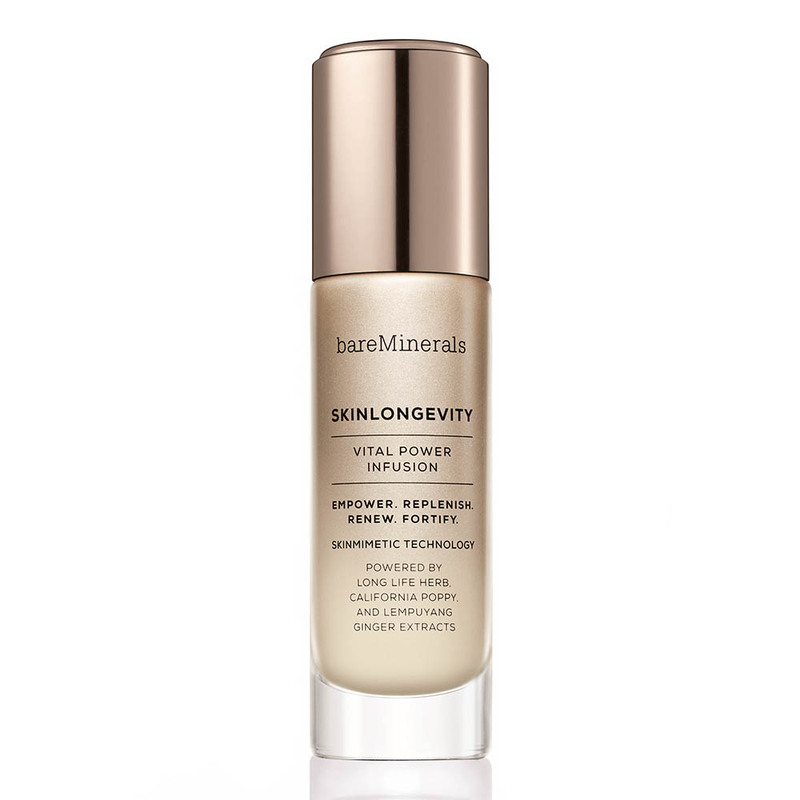 The ultimate answer to dull, aging skin, this luxe serum promises to reveal more youthful, radiant skin in seven days. This NYC-based company focuses on including a high concentration of natural botanicals in every product they market. 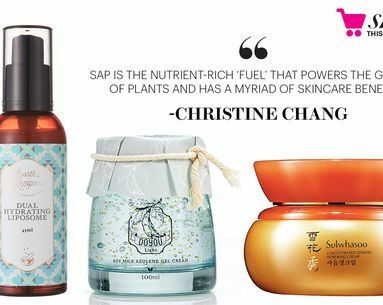 Their skincare line is every bit as luxurious as their cosmetics, featuring everything from serums and oils to retinols and sun care. 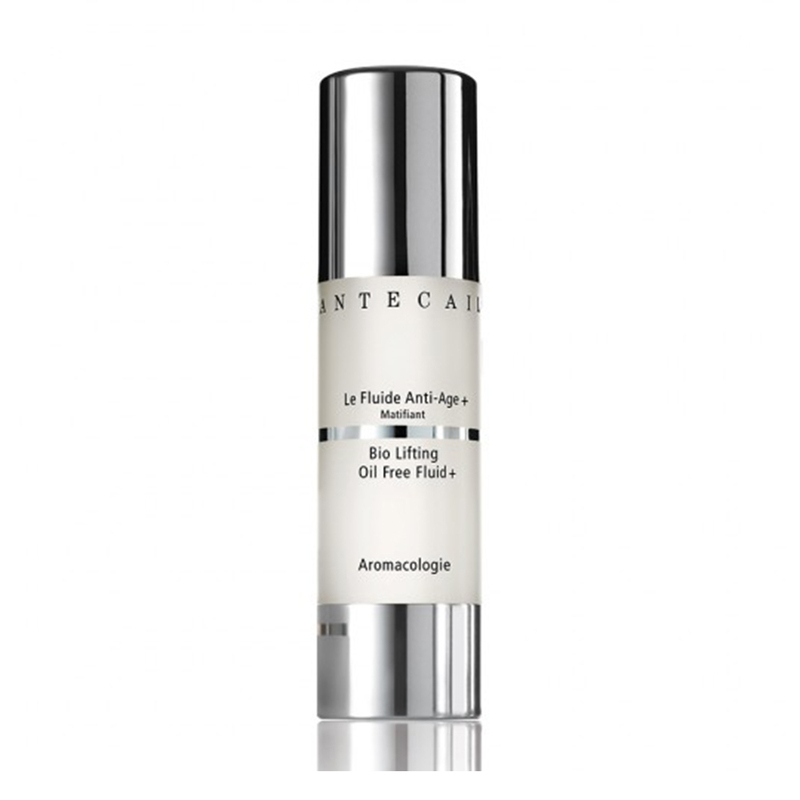 A product that wears many hats, this lightweight, oil-free moisturizer can be used as a makeup primer for smoother skin, as an anti-aging hydrator or as an overnight treatment for better skin, three ways. 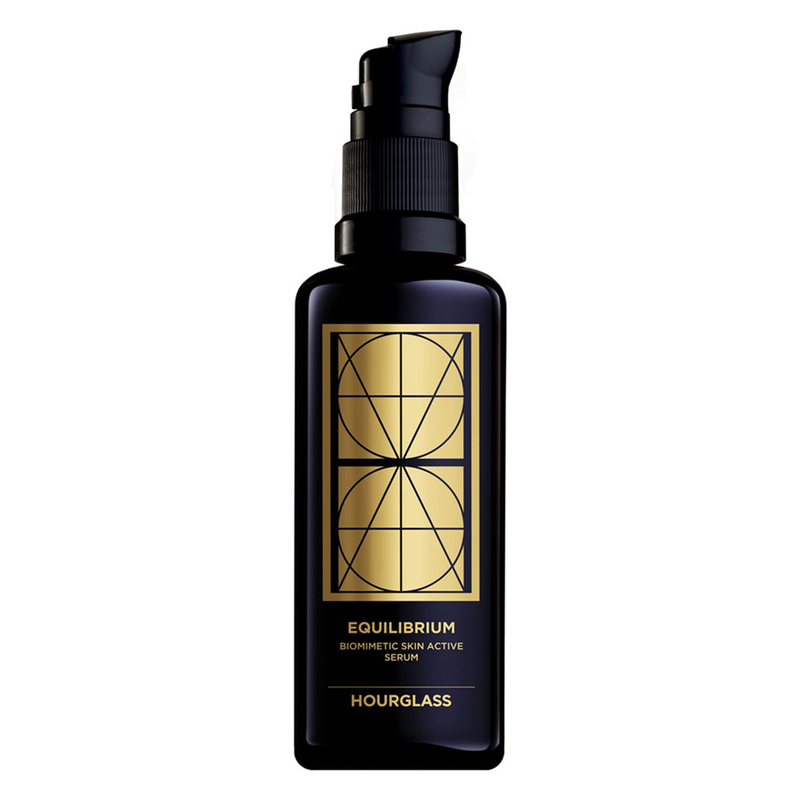 This brand became a cult-classic for beauty lovers everywhere with their broad range of cosmetics, and launched their first skincare products in January of this year—a line called Equilibrium, including two items that are just as effective as they are pretty. Intended for nighttime use only, this “re-balancing” vegan serum works to counteract the visible signs of aging on the skin with these microscopic oil droplets that promise to better skin (think smoother and more radiant) in about 40-50 days. 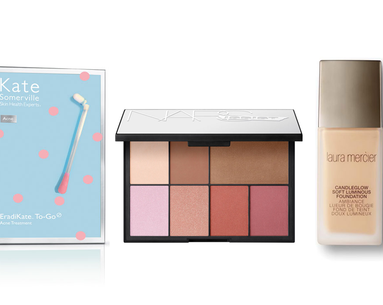 Stock up on these new beauty products we're loving.